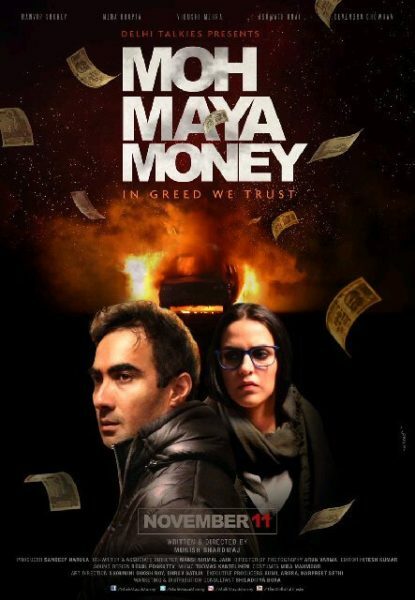 Moh Maya Money is an upcoming Hindi featured film based on crime drama. Film released on 25 November 2016, Directed by Munish Bhardwaj and produced by Sandeep Narula. Film starring Ranvir Shorey and Neha Dhupia playing lead role and Devendra Chauhan, Vidushi Mehra, Ashwath Bhatt as a supporting role.